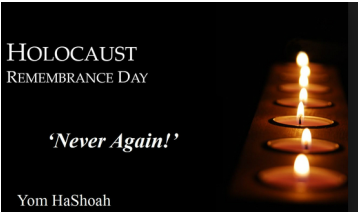 on Thursday, April 16, 2015 at 7pm. 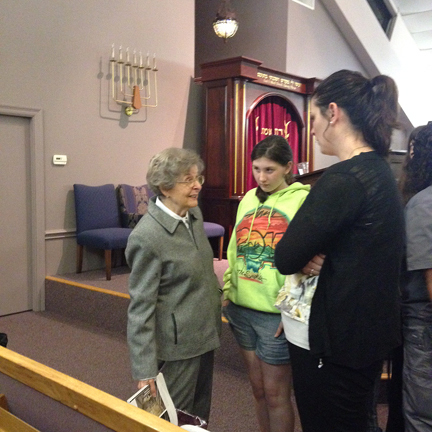 NJC was honored to have Holocaust Survivor Dr. Judith (Judy) Roheim join us. 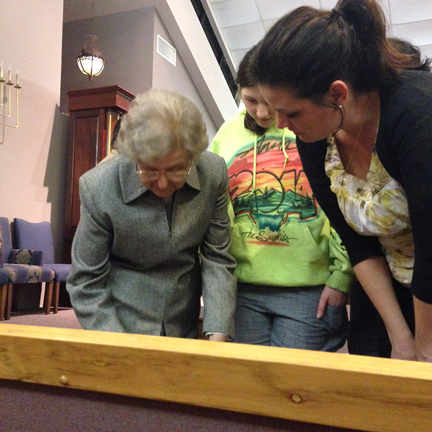 Dr. Roheim shared her experiences of and reflections on the Holocaust. The program was free and open to the public with over 120 in attendance, including many students from the surrounding community.